For a traveler like me, it's a big hassle to carry and use maps while driving (which is also dangerous). That's why I'm so glad we now have Google Maps on our phones. 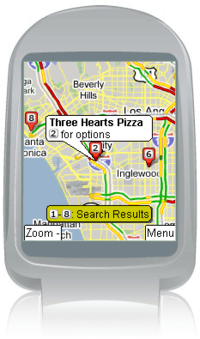 With one click, I can easily check the map on my BlackBerry and even plot my course destination. It's such a wonderful tool.